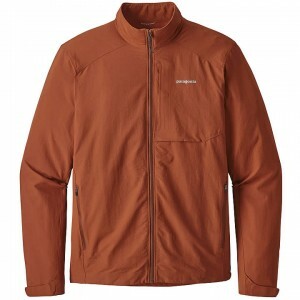 Whether you’re looking for a well-insulated jacket with waterproof/ breathable technology to join you on the slopes or are looking for a lightweight, windproof and compressible puff jacket to provide you with a comfortable warmth in more casual settings, we’ve got you covered with our selection of Men’s Patagonia Jackets for sale. Shop our full collection here online, including the Patagonia Retro Pile jacket, filter by price, size, color and otherwise then order online today! If you are looking for camping stores, we are you destination.